Resynthesizer plugin for Gimp works similar to Adobe Photoshop content aware fill. It is not as easy to install which is a bit of a shame since it is great. This post details the installation steps I had to do so that I get it to work. 1) python-2.6.msi. 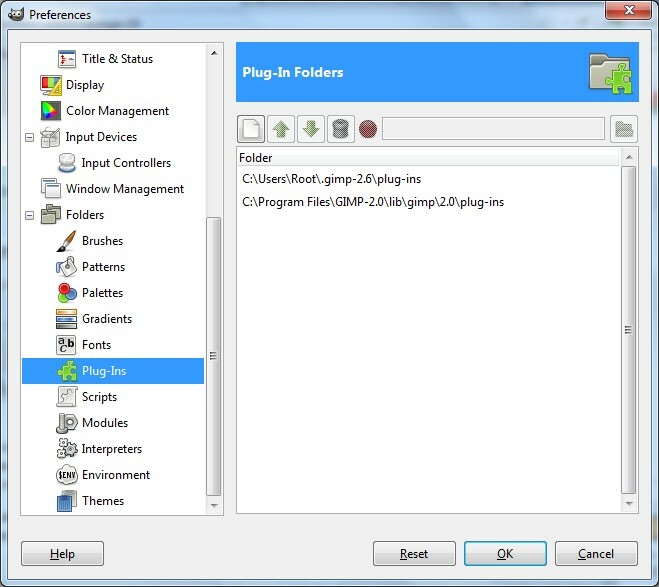 Gimp only supports python 2.5 and 2.6. If you install later versions, you won’t be able to activate “GIMP Python extensions” in the “Customize” window when installing Gimp. 2) pygtk-all-in-one-2.24.0.win32-py2.6.msi. Make sure that you download the ALL IN ONE bundle ~32Mb as it includes the additional PyCairo, PyGObject and PyGTK modules. They are needed, and if you don’t install them then “Filters/Python-fu” won’t appear in Gimp menus and nor the python plug-ins that come on top of the Resynthesizer. 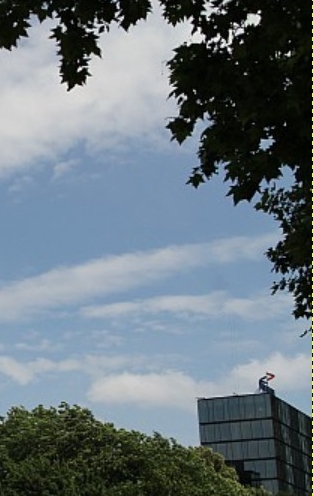 3) gimp-2.6.11-i686-setup-1.exe. On the installation page “Ready to Install”, click “Customize”. After you confirm the installation folder and clicking “Next”, the window “Select Components” appears. 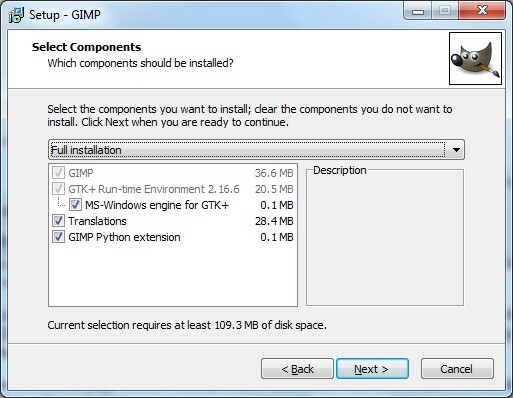 Confirm that “GIMP Python extensions” is selected as below, then finish the installation. 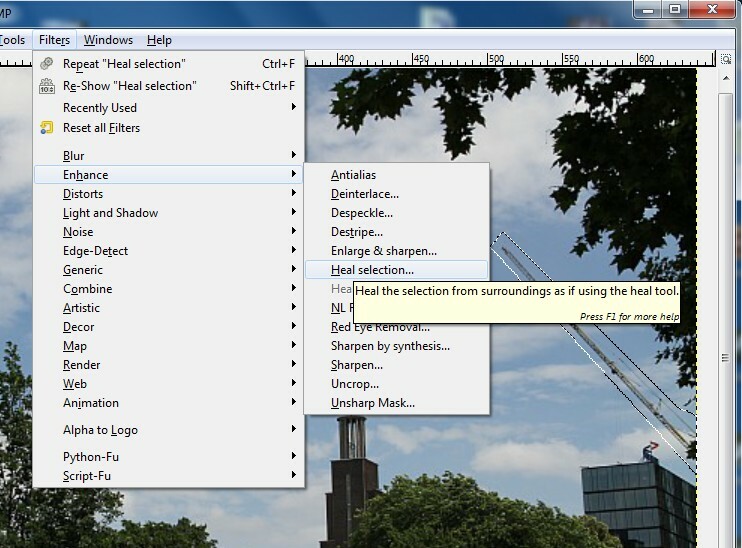 Let Gimp start and confirm that you have the “Filters/Python-fu” entry available in the menus. 4) Resynthesizer_v1.0-i686.zip. I found the link on the Resynthesizer plugin description. The current author (bootchk) says that he does not have the time to create a Windows installer but a good guy samj seemed to have compiled a Windows version and offering it. Installing Resynthersizer is a bit of .zip unpacking and copying the files. The zip contains the main resynthesizer plug-in (the executables) as well as some other Python plugins that do their job based on it. I found the most useful one to be the Heal selection one (which, at the end, you will find it in “Filters/Enhance/Heal Selection”. I’ve chosen to copy them into “c:\Program Files\GIMP-2.0\lib\gimp\2.0\plug-ins”. I have the UAC disabled on Windows 7, but if you have UAC on, you need to copy the 10 files into your C:\Users\[username]\.gimp-2.6\plug-ins folder (in your home folder). It works also on Windows 7 64bit, but I kept everything 32bit just to be safe. After installing python-2.6.msi and the rest of the above for Gimp, is it wise to install the latest version of python? It will not work (I had python 2.7 installed, and I had to go back to 2.6). The Python part in Gimp won’t work (nor the menus show up, etc). Now everything works fine (Windows Vista 32bit). no matter what I do the Gimp Python Extention is always greyed out duing the gimp install. I have carefully checked the install files to make sure I have the ones that you are asking for and I even tried jorges method after many unsuccessful attempts but that also did not allow me to tick the install box. I have installed and uninstalled many times and tried numerous reboots throughout. I would appreciate any more assistaince that anyone could provide. @paulahb, I had the same problem and, after resetting all filters (I think you should click on Filters > Reseting all filters) and restarting Gimp, it worked fine. 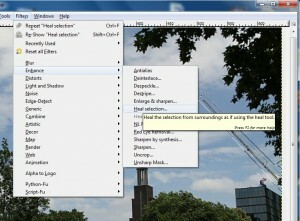 Will the above work if I have installed Gimp 2.8.4 on WIN7? Yes, I run it like that on my Win7 64bit laptop.